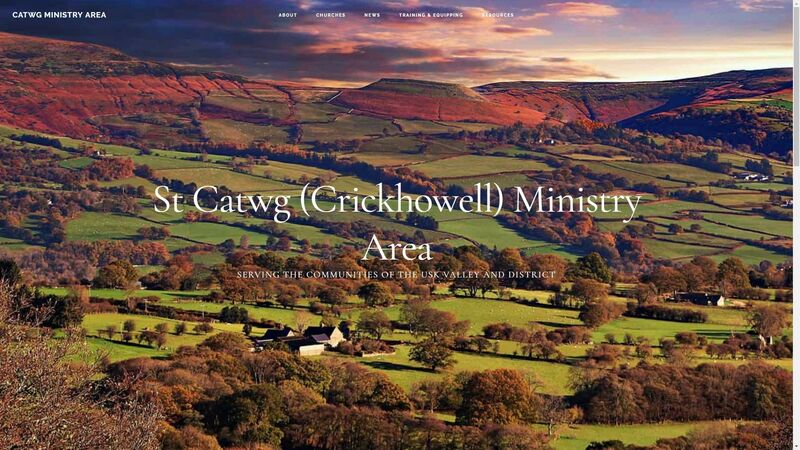 My church is part of the St Catwg Ministry area in the Church in Wales, consisting of ten churches working together. It’s a form of team ministry but with more of a focus on people working together rather than just sharing clergy. We needed a simple umbrella website to explain what the ministry area is about, which churches are involved and who looks after it. Most of the churches have their own individual websites to show what they are doing so this is mostly static content.